Auburn University Tigers football news and coverage from SEC12.com. The Auburn University Tigers Football Team competes in the West Division of the Southeastern Conference. The colors of Auburn University are navy blue and burnt orange. The Auburn Football Teams of 1910, 1913, 1914, 1958, 1983, 1993, 2004 and 2010 have been recognized as National Champions. The official site of the Auburn Tigers Football Program is AuburnTigers.com. The head coach of the Auburn Tigers football team is Gus Malzahn. Auburn University is a public land grant university that was founded in Auburn, Alabama in 1856. Auburn University has an enrollment of 24,100 students. The Auburn University Academic website can be found at Auburn.edu. 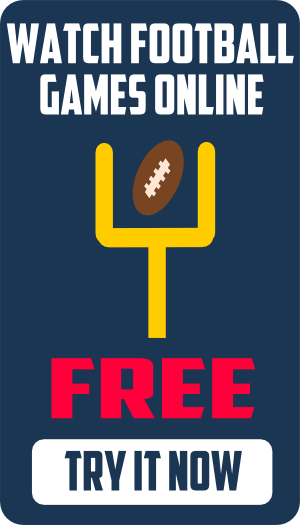 AU Gameday is an updated collection of Auburn Tigers Football Information featuring traffic tips and directions, Jordan Hare Stadium parking info, War Eagle Gameday activities, and Auburn Football Gameday traffic maps. The Auburn Tigers home football stadium, Jordan Hare Stadium, opened in 1939 with a game between Auburn and Florida. Jordan Hare Stadium has since grown to an official capacity 87,451. Auburn University’s Jordan-Hare Stadium ranks as one of the largest on campus stadiums in the NCAA. The most popular message board forums for Auburn Tigers Football are Wayne’s Auburn Board, a wildly popular independent forum, AU Nation, and AU Tigers. Track Em Tigers…Auburn’s oldest and most read independent blog. WarBlogle…A place for Auburn talk and banter. Auburn Sports…Member of the Rivals.com network. AU Tigers…Member of the Scout.com network. War Eagle Extra…From the Columbus Ledger-Enquirer. TigerLand…The latest headlines on the Tigers. The War Eagle Reader…Auburn’s daily meta-memoir. 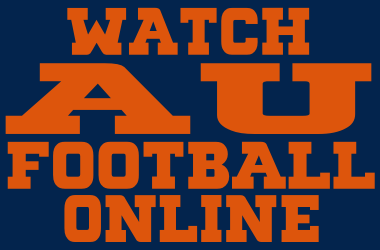 AuburnFootball.com…The unofficial Auburn Tigers Football Fan Site. Everything Alabama…Covering Auburn Football for the state. Anniston Star…Local Auburn Sports coverage.